Israel is at the forefront of cybersecurity research and innovation. 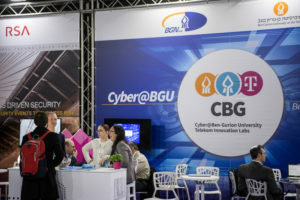 The Cybersecurity Research Center (CSRC) at Ben-Gurion University of the Negev is home to many of Israel’s top cyber researchers who are working to stay a step ahead of future cyberattacks. Their work incorporates AI, machine learning and big data solutions, which lead to the development of new cybersecurity technologies. For the past several years, A. Lavin Communications has worked with their entrepreneurial research teams who also have an eye on product commercialization. 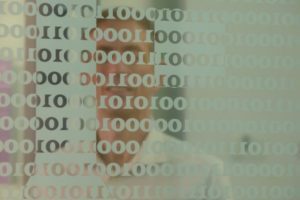 Their breakthrough research areas include malware detection, mobile security, IoT and embedded systems security autonomous vehicles and drones as well as other sensitive security areas. Top tier media, including Wired, ArsTechnica, Gizmodo, TechRepublic, The Washington Post and The Wall Street Journal, are now well aware of the CSRC’s advanced work, due in part to the exclusive relationships A. Lavin Communications has helped cultivate. All of the top cybersecurity media, including TechCrunch, Motherboard, Computerworld, SC, CSO, Infosecurity, Dark Reading, and others in the U.S. and abroad, eagerly await new findings and information about the latest CSRC breakthroughs. All of the top cybersecurity media, including Wired, Ars Technica, TechCrunch, Motherboard, Computerworld, SC, CSO, InfoSecurity, Dark Reading, and others in the U.S. and abroad, now eagerly await new findings and information about the latest CSRC breakthroughs.